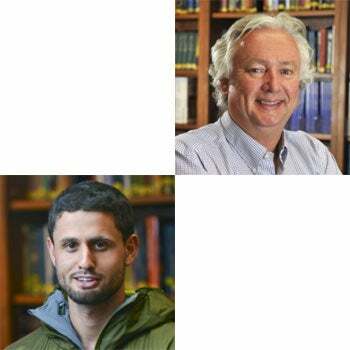 CU Psychology and Neuroscience Professor and Director of IBG John Hewitt (Behavioral Genetics) and graduate student Richard Border (Behavioral Genetics, mentored by Soo Rhee) were in the news with an article about their recently published research appearing in the Denver Post. The longitudinal study, published in the journal Addiction, found that teens with a history of substance abuse and "conduct disorder" behavioral problems (e.g., aggressive, destructive, deceitful behaviors) were more likely to die as compared to teens with only a history of substance abuse problems. Read the Denver Post article or the original research article.